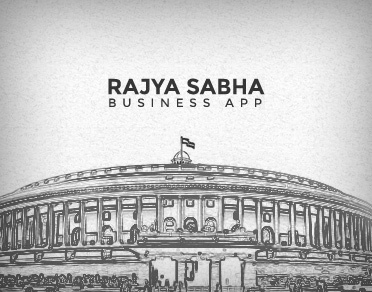 This application helps you to know the attendance of your representative in Parliament, These representative are MEMBER of RAJYA SABHA and LOK SABHA. 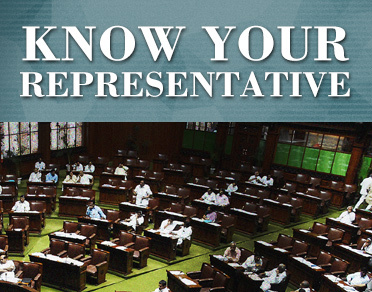 You can search them by their NAME,STATE and CONSTITUENCY. 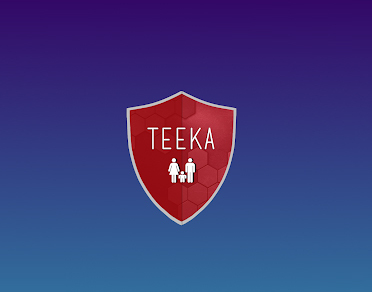 As soon as a pregnancy is confirmed, the expecting mother gets herself registered at a Public Health Centre in the Teeka Database. This initiates a schedule of pre-natal check-ups that she has to go for. The App sends reminder on the scheduled check-up date and marks the check-up as delayed if they are not performed on the scheduled day. Neo-natal check-ups are also included in this schedule. Once the delivery is done, the new born is registered in the Teeka Database which initiates a vaccination schedule for him/her. 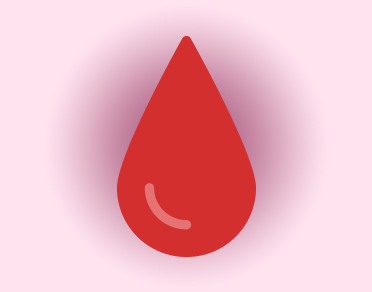 On the day on which a vaccination is scheduled, the app will display a reminder on the phone which has been used for the infant’s registration so that parents do not unintentionally skip their child’s vaccination. The app also locates the nearest PHC for check-up/vaccination. 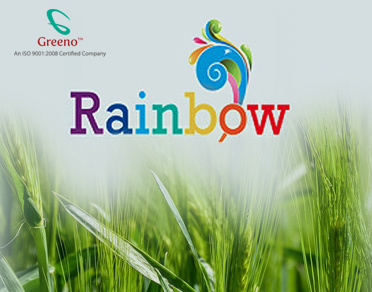 Rainbow helps farmers in making informed decisions through out the life cycle of the crop. 1. Live market prices from various markets in India. 2. Daily dam water level. 3. Location based weather updates. 4. Localized latest agro news. 5. Call/SMS option for connecting to seed,fertilizer and pesticide dealers in a single tap. 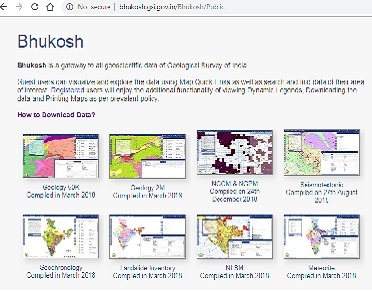 We fetch most of the data from DATA PORTAL INDIA and other government of India websites to enrich agriculture ecosystem with more and more information. 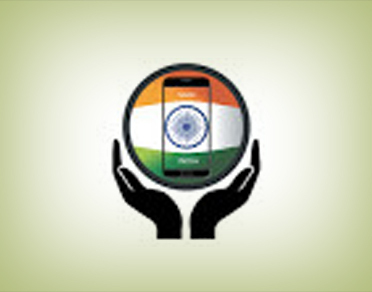 SafeIndia is an Information System for Crime Reporting, Analytics &amp; Intelligence. It includes an app that allows e-FIR filing from voice, through the Google Assistant, by leveraging Natural Language Processing. We use reported crimes from the app in the backend for analytics purposes, and for identifying crime patterns for predictive policing. Sunita, our personalized bot, is ready to assist you in case you suffered, witnessed, or know about a cognizable offence which has been committed. 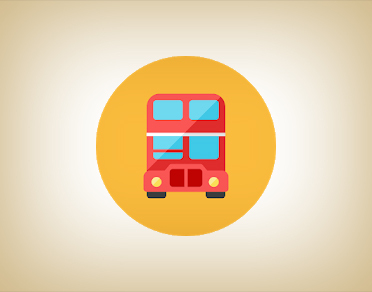 Revolutionize your bus travel experience. Android application to track buses in real time, and more! No costly tracking devices required, a fully self-sufficient infrastructure in itself. Google Login for passengers- say bye to insecure and complicated signups. Light weight app which won't burden your phone's storage. In the present work, Internet of Things (IoT) is used to solve the common commuting problems in public and private buses existing in our towns and cities. 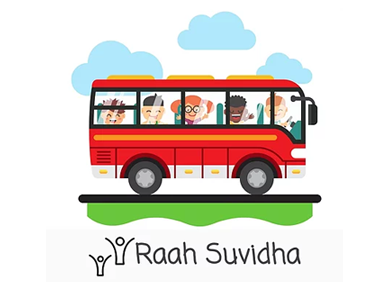 Our main focus is to provide such a system to the commuters which will reduce waiting time for the bus and will provide them with all necessary details regarding the arrival/departure time of the bus, its real location and number of people in the bus. For solving all the above problems, we are using the Internet of Things (IoT) devices on each of the buses and connecting them via gateway to the server. 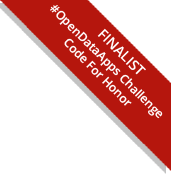 The results are broadcast on the Android app of the registered user.